This home sold in hours after hitting the market! Living is easy in this beautiful designer bungalow. This functional home is enveloped in light and comfort. 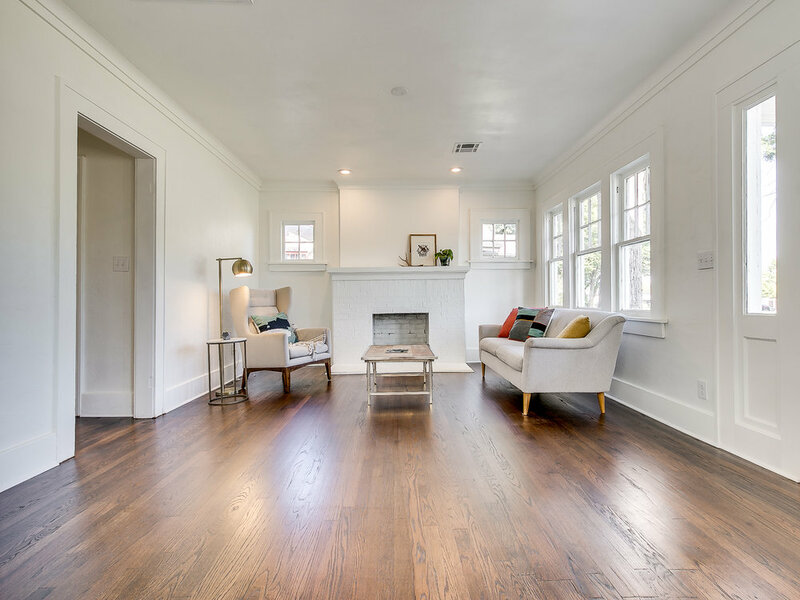 Crisp white walls, warm wood floors, and open spaces. The kitchen has new shaker cabinets, antique brass hardware, exposed brick, shiplap walls, stainless appliances, and a pantry. The master bedroom is large enough for a sleeping and living space. Walk to all your favorite cafes, bars, and restaurants on Western Avenue, or in your car jump onto one of the two enveloping highways. Small luxurious living. 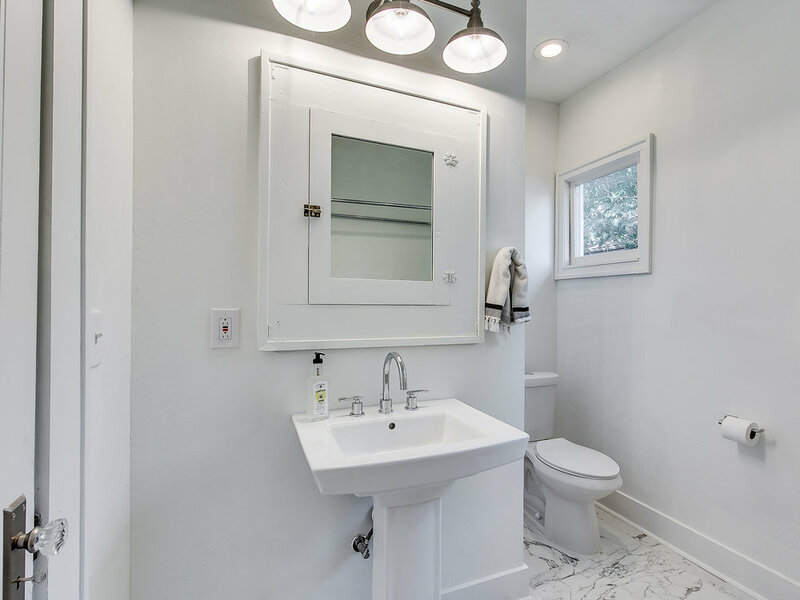 NEW: HAVOC, Roof, Electric, Plumbing, Tile, Ceiling, Gas line, bathroom, water heater, wood floors refurbished, kitchen Cabinets, Granite Countertops, marble tile, interior exterior paint, fence, deck, porch and lighting.